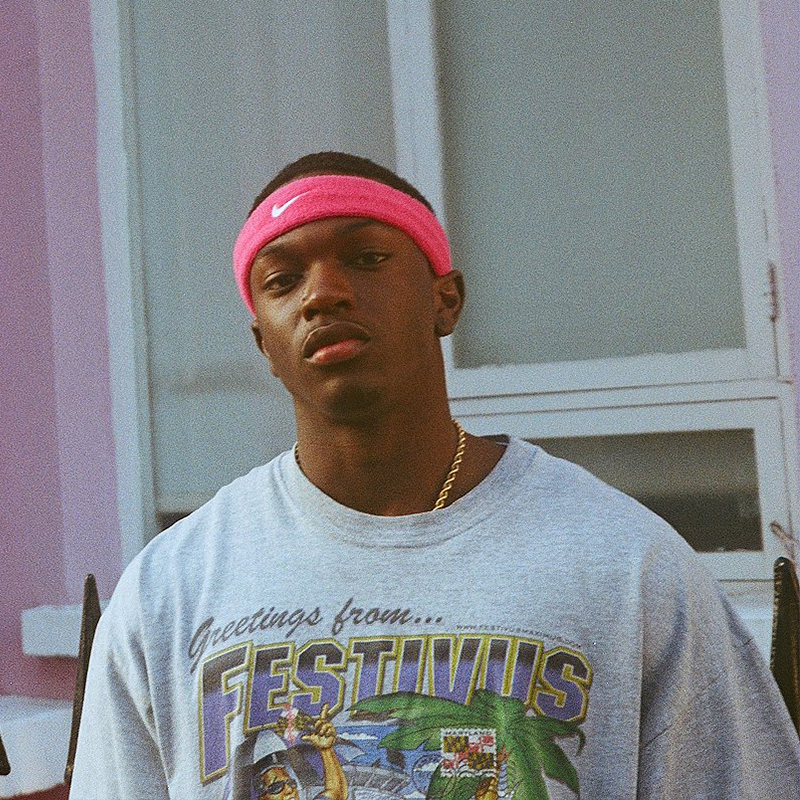 Kida Kudz has built a solid reputation and profile as an Afro UK artist that is on a precipitous rise. 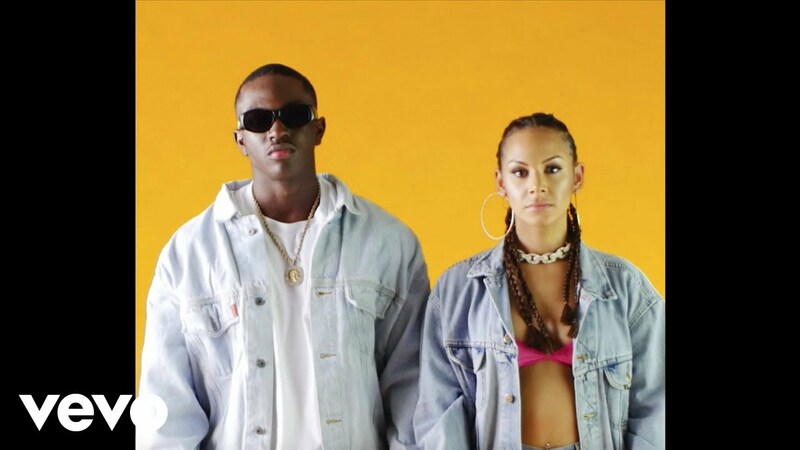 Having built a strong foundation in both the UK and Africa through his video releases of tracks such as ‘Roll Up’ featuring AbraCadabra (https://www.youtube.com/watch?v=-dLAEb4rack) and the well received ‘Issa Vibe’ (https://www.youtube.com/watch?v=E4oKDwgO8ic), both premiered via GRM Daily, the young Nigerian drops his latest record, ‘Ride or Die’. The video is packed with flavour and bold colours, drawing on influences from original Hip-Hop videos and cheeky nods to the sexual connotations of the lyrics. 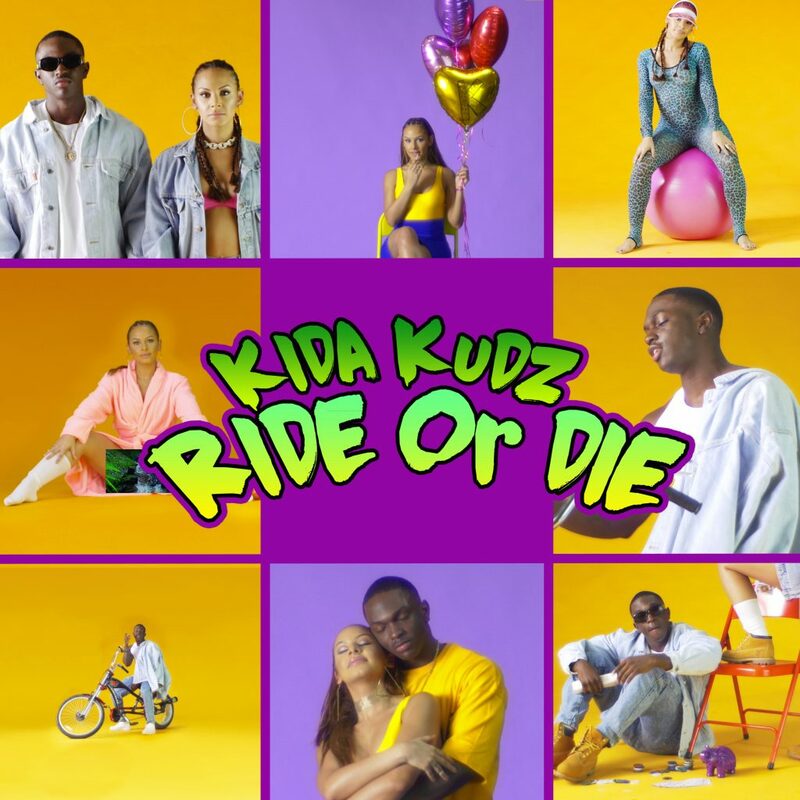 R&B flavours and Afrobeats merge in a melodic and playful way adding to the diversity in styles previously witnessed from the ever growing Kida Kudz. A previous winner of the renowned ‘Peak Talent Show’ in Nigeria, Kida Kudz proceeded to relocate to the UK where he achieved a National Diploma at college in the UK, hitting the headlines back in Nigeria (http://www.premiumtimesng.com/entertainment/166007-nigerian-teenage-rapper-kida-kudz-graduates-from-u-k-college-with-distinctions.html). He has since focussed on his music and following the release of ‘Ride or Die’, already has a stream of new music to follow, featuring some of the UK’s most exciting talent, including Kojo Funds.